Napoli meanwhile have some work to do if they want to advance to the semi-finals of the competition after falling to a 2-0 defeat at the Emirates against Arsenal last week. 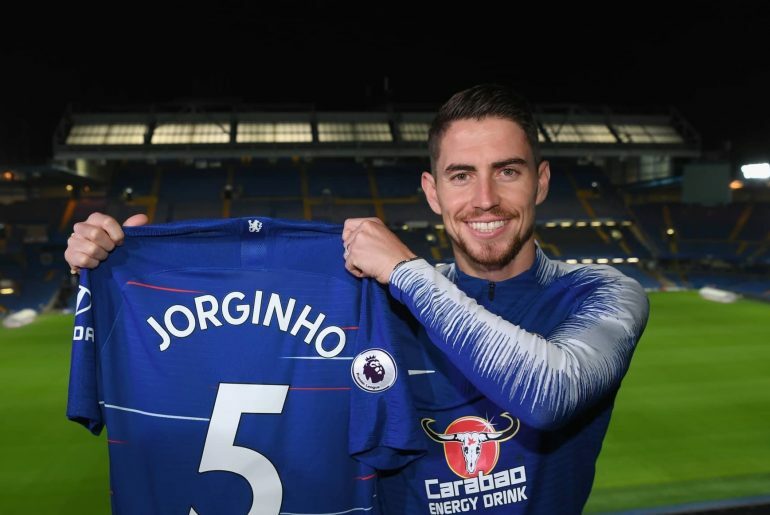 There is no doubt that Napoli will have a close place in the heart of Jorginho. 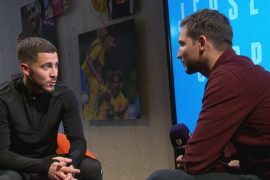 The player along with manager Maurizio Sarri arrived from the Serie A club last summer. It was at Napoli that Jorginho went on to establish himself as a quality footballer. During his time with the Serie A giants, he went on to make 133 League appearances, scoring two goals. 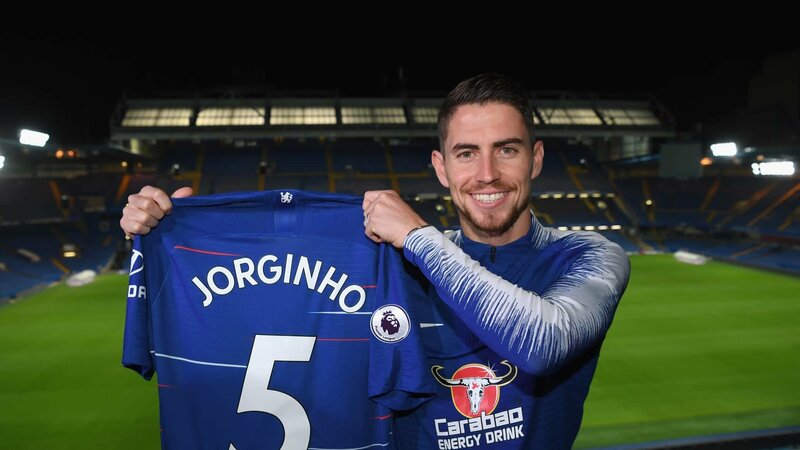 Jorginho is one of the favourites of Sarri. This has been seen this season. Sarri has taken the controversial decision of deploying the Italian in the holding midfield role and playing N’Golo Kante in a more advanced role and outside of his natural position. “Napoli still have a chance. The San Paolo will certainly play its part. They can still do it. The Europa League may be Chelsea’s best chance of qualifying for next seasons Champions League. It is a tournament which they must take seriously and go all-out to win this season. Failure to qualify for next seasons Champions League will likely result in Sarri being sacked.